Facebook, Twitter, Google+, Youtube, Pinterest, LinkedIn – you name it! Social networks are the most common community on the Internet, within which millions of users around the world gather to communicate and interact, every day. Socials like Facebook, Twitter, Pinterest, Instagram, Youtube and Google Plus (just to mention the most famous) are growing exponentially day after day. The affirmation of these new forms of aggregation makes these communities a tremendous opportunity to promote your company, expand contacts, start a relationships with users and customers. But they shouldn’t be considered as a vehicle for direct sales, but as a framework to build relationships, trust, improve brand perception, factors which may subsequently affect the purchasing process for users. The primary purpose is to expand your audience, increase brand awareness and capture leads profiles, that after being drawn with various initiatives will be loyal, and finally directed to the business purpose. 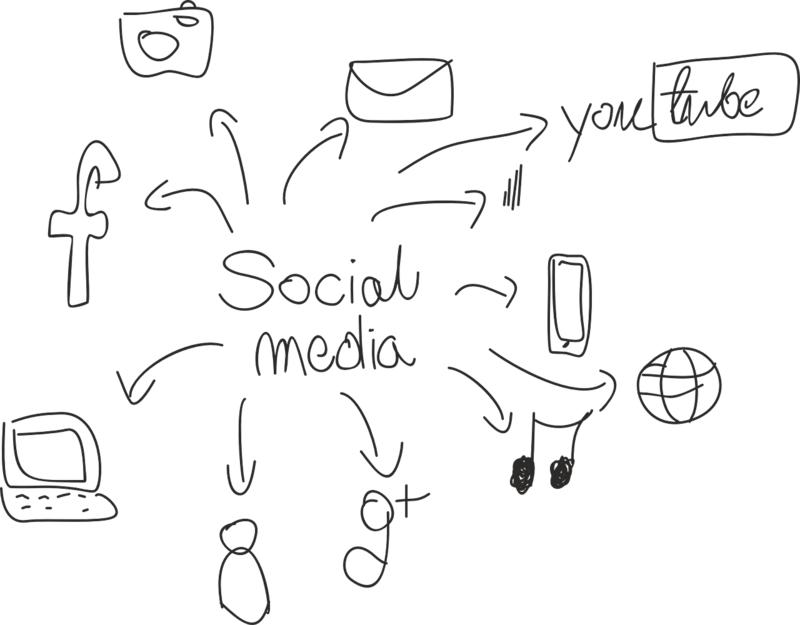 My consulting in Social Media Marketing is aimed at small and large companies, brands and professionals who wish to oversee social networks effectively, developing strategies tailored to provide concrete and measurable results. Produce content with a high engagement (photos, videos, white papers, infographics, etc. ).